Baldwin's Full Dummy knobsets have no latch or locking mechanism. 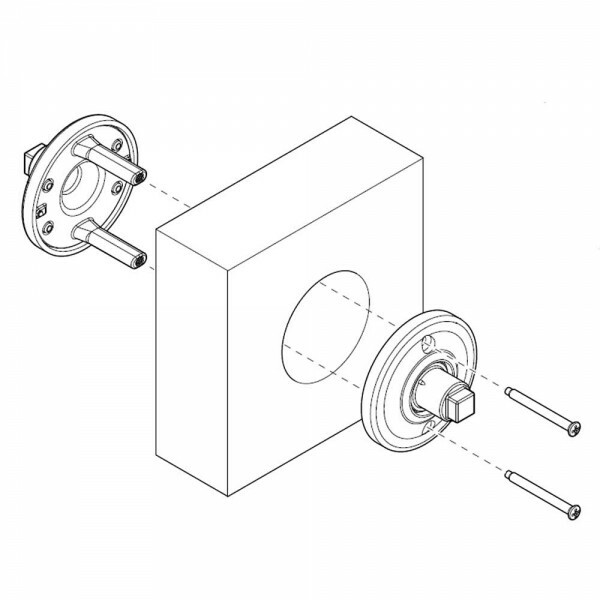 Typically dummy knobsets are used as merely a pull on the inactive side of a double door. This is a dummy "set" so comes with both the interior and exterior knob. 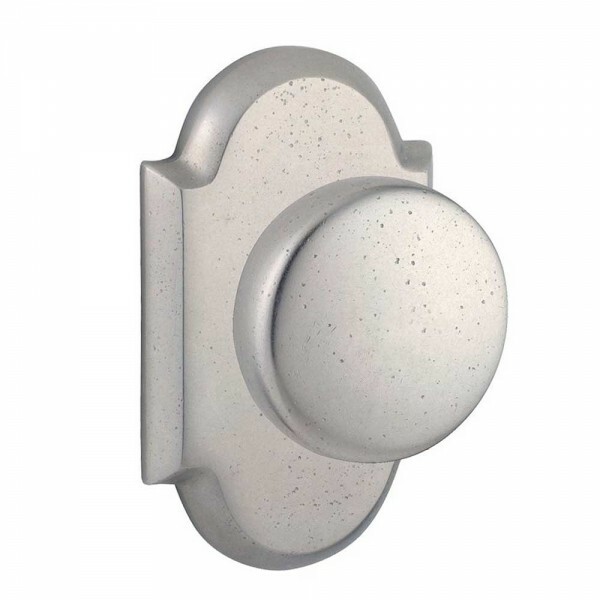 Pair this with a passage or keyed knobset for a complete double door solution. 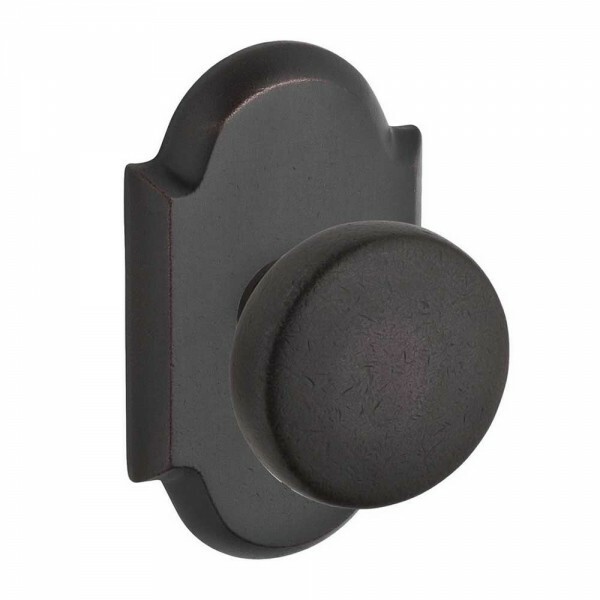 The design of the Baldwin Rustic knob offers bold rustic styling with a hand-crafted appearance. The either dark or white bronze finishes are both sophisticated an luminous, while also providing a long lasting luster with their durable lacquer finish. Featuring the Rustic Arch Rose which adds to the weathered look and feel of the already exquisite door knob. Solid forged brass construction built to last a lifetime.